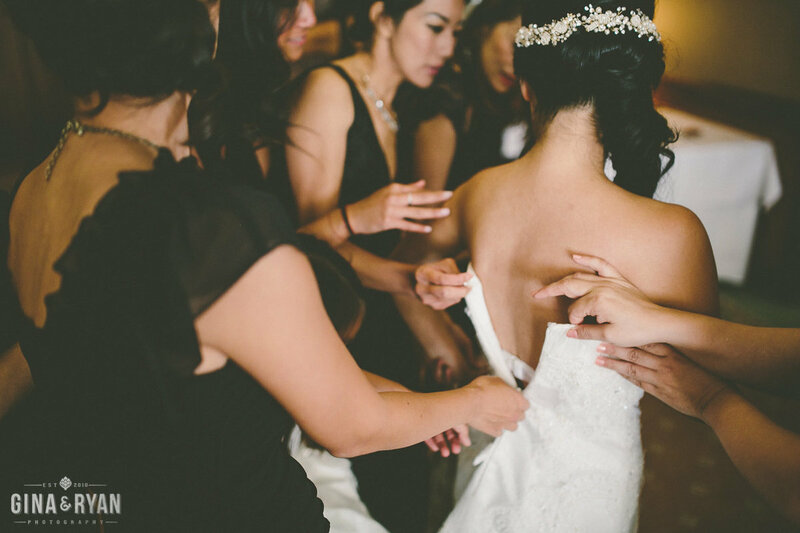 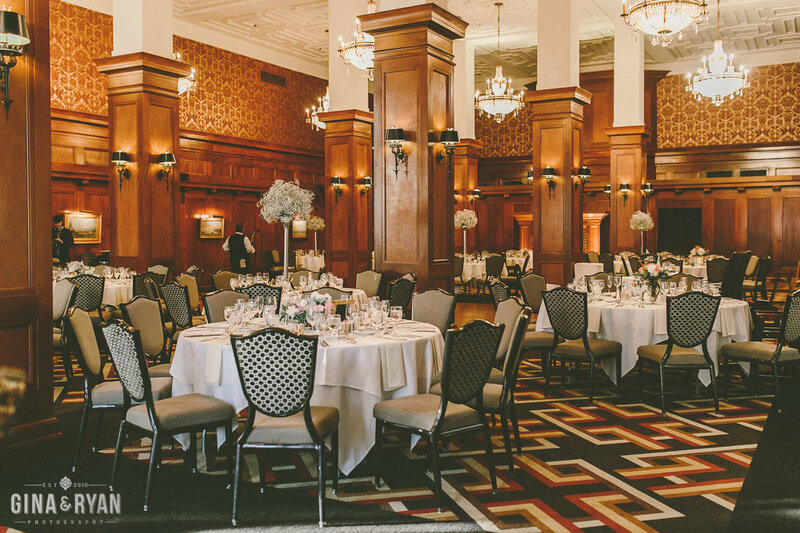 Wish Wonder Dream is proud to be a preferred wedding coordinator at LA Athletic Club. 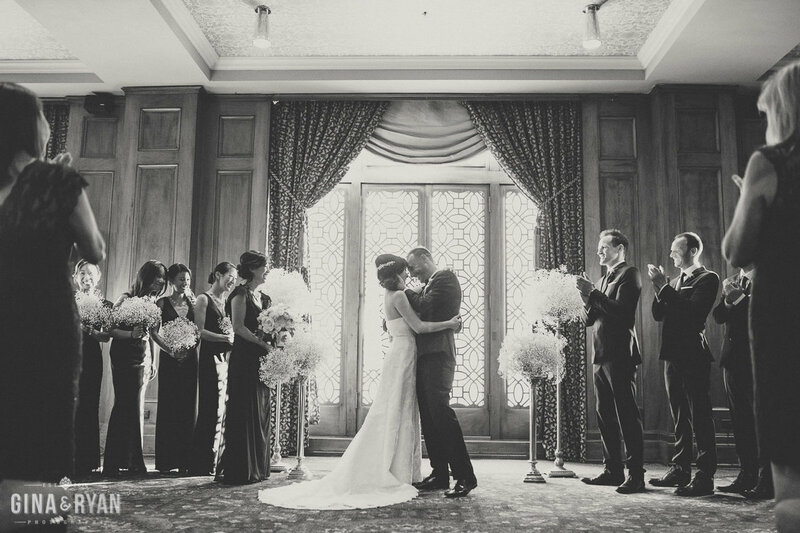 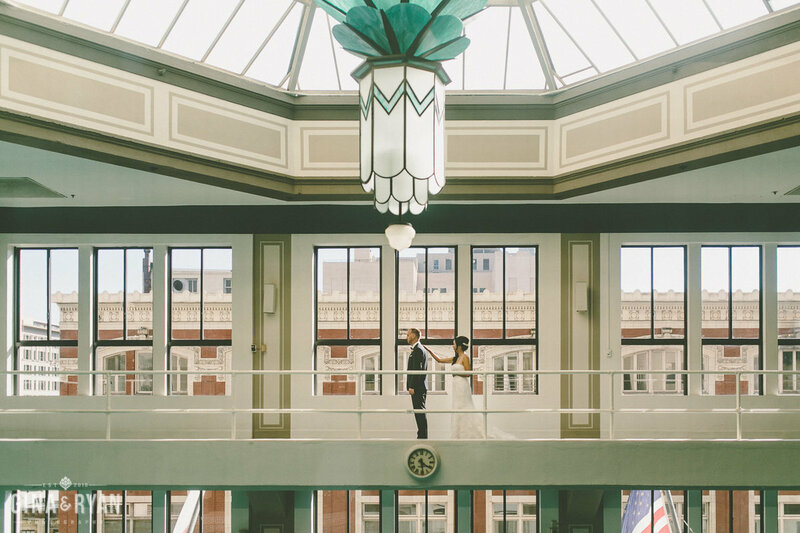 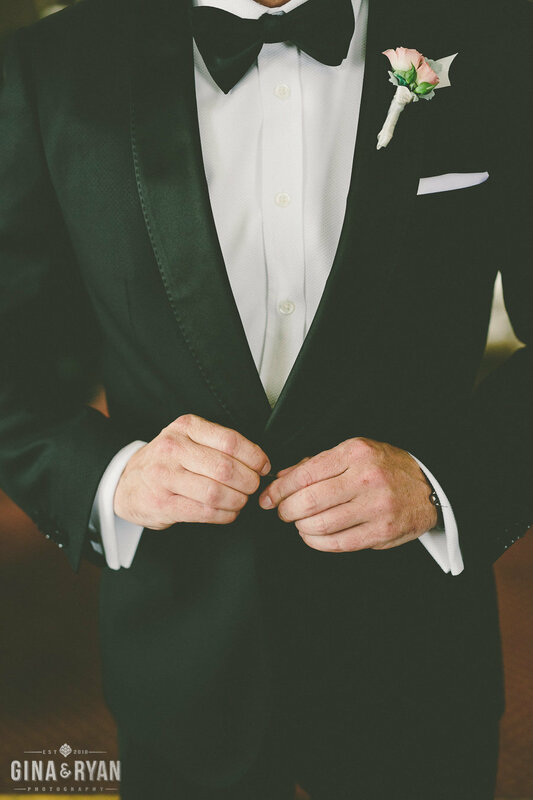 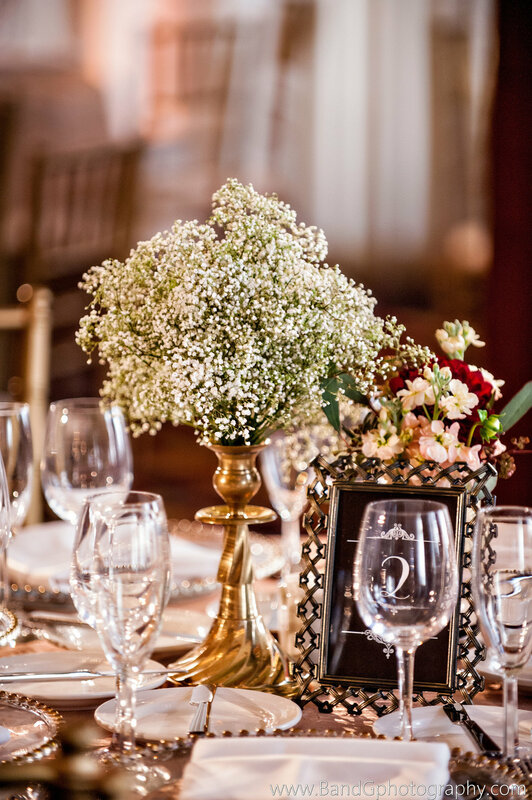 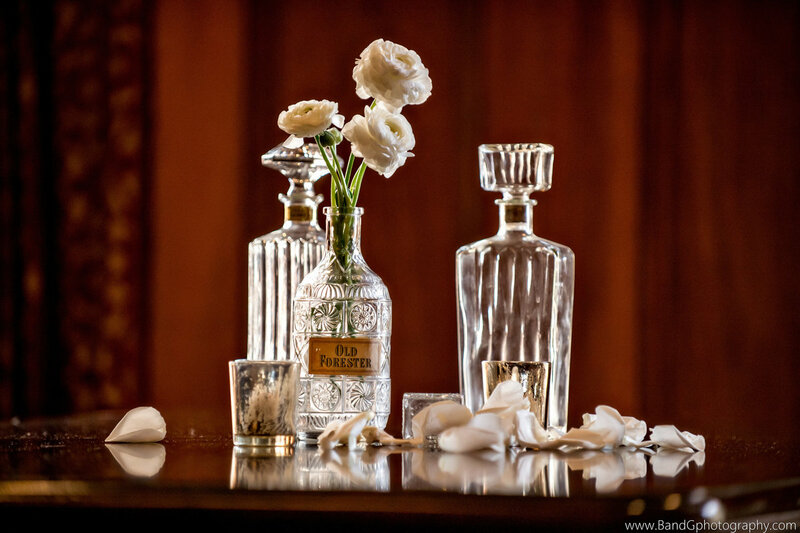 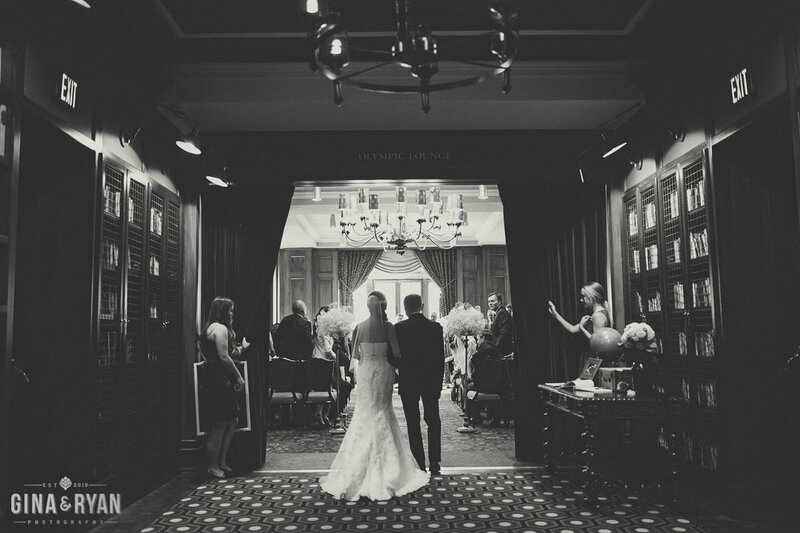 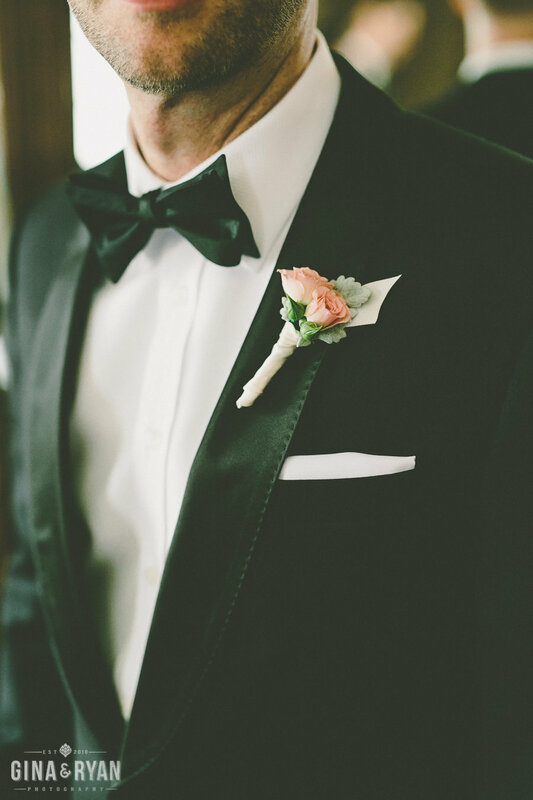 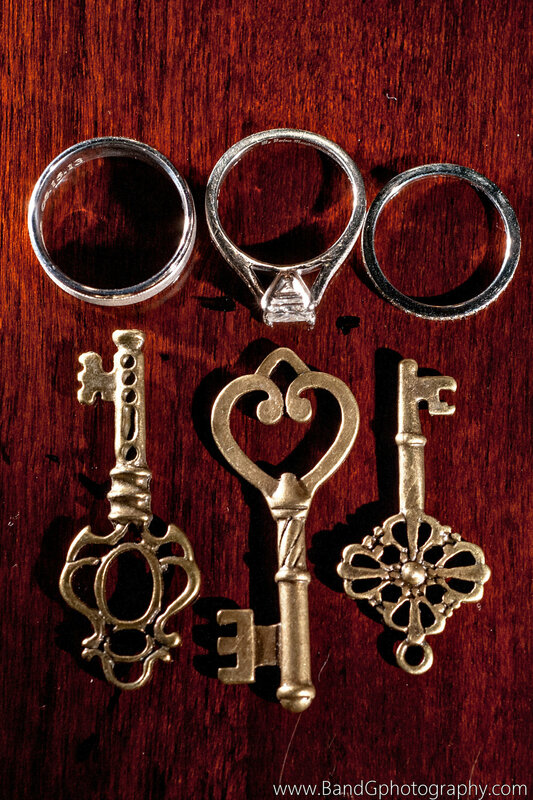 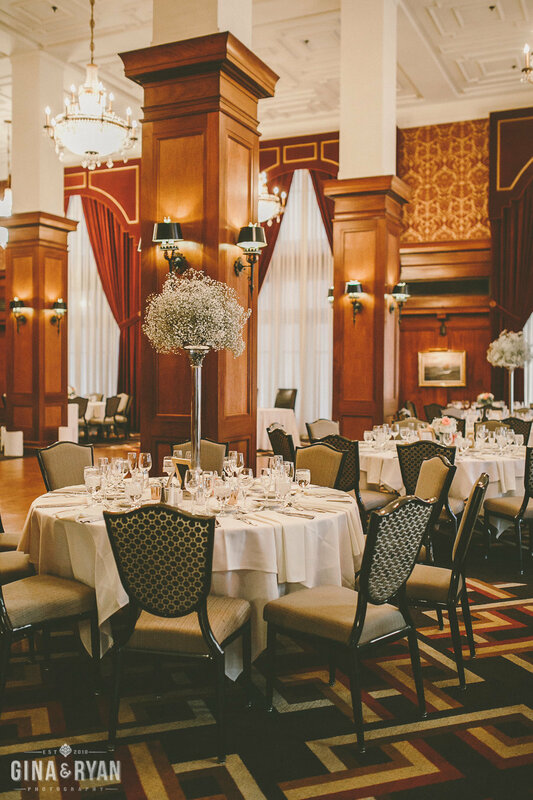 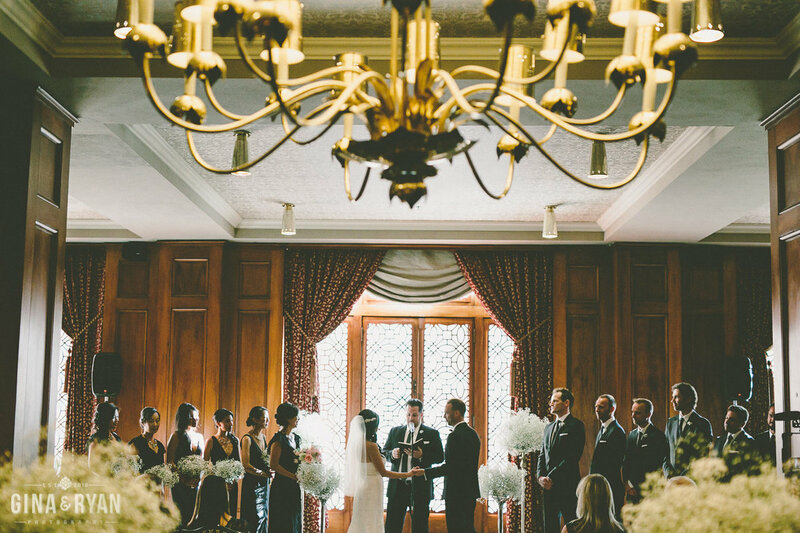 Classic elegance meets modern design at LA Athletic Club and we are ALL about it. 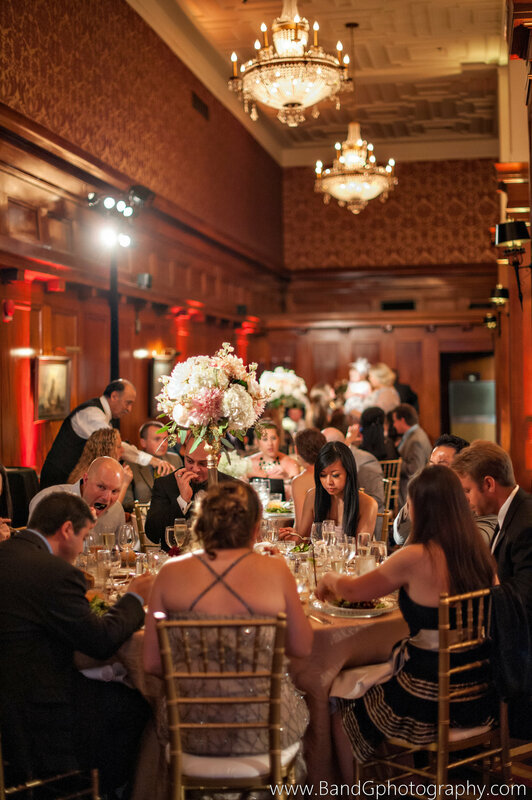 The vibe at this historic and architecturally awe-inspiring venue harkens back to the days of prohibition and forbidden amusement. 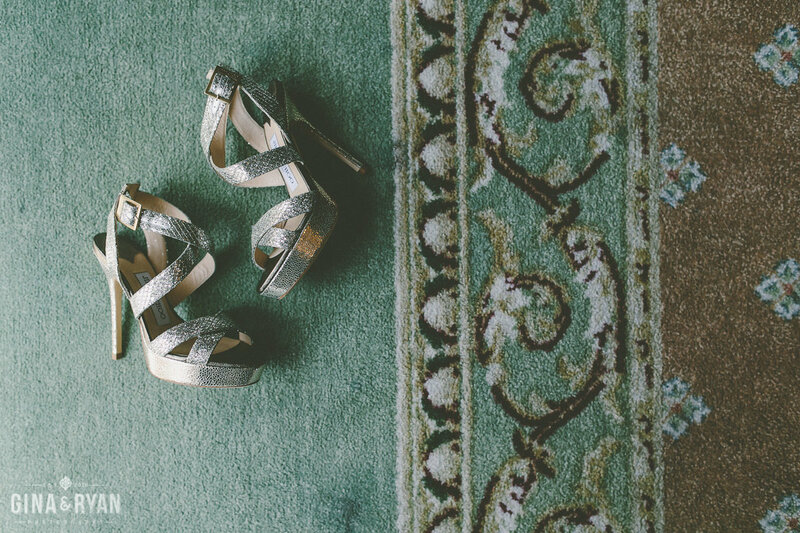 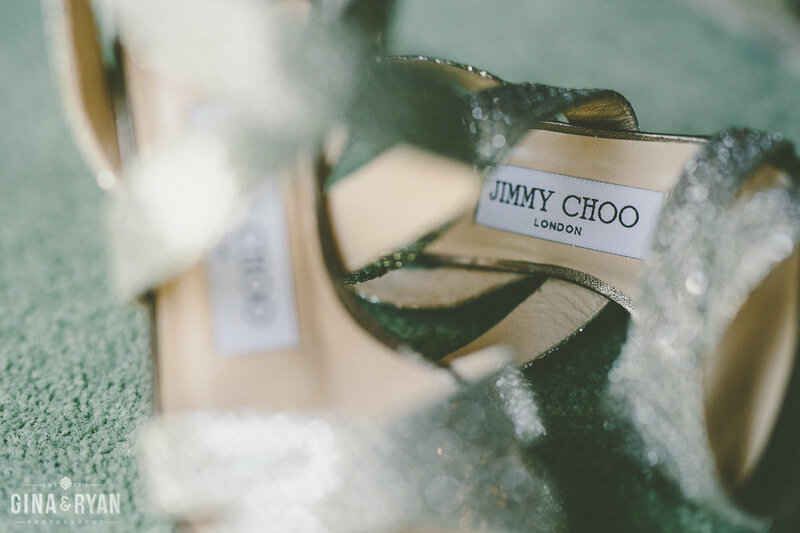 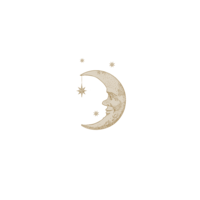 We can imagine the 20s flappers dancing the night away and while you're touring, ask to see the hidden back door guests used to attend the wild parties. 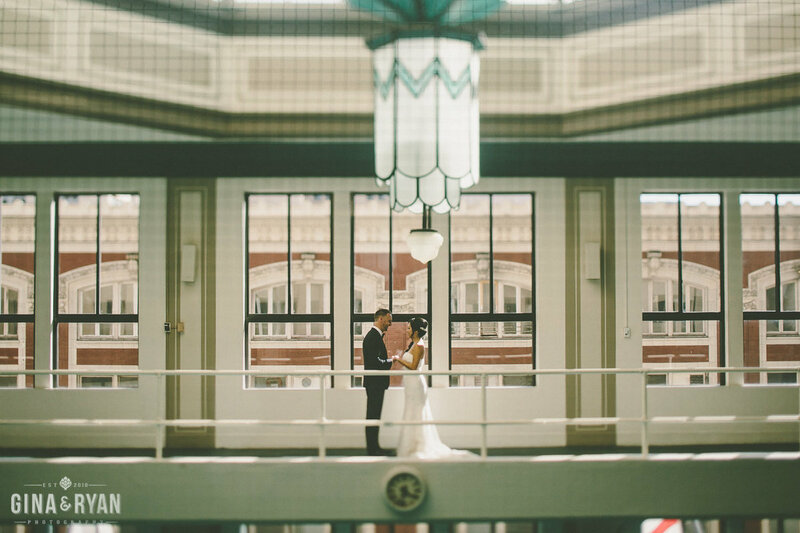 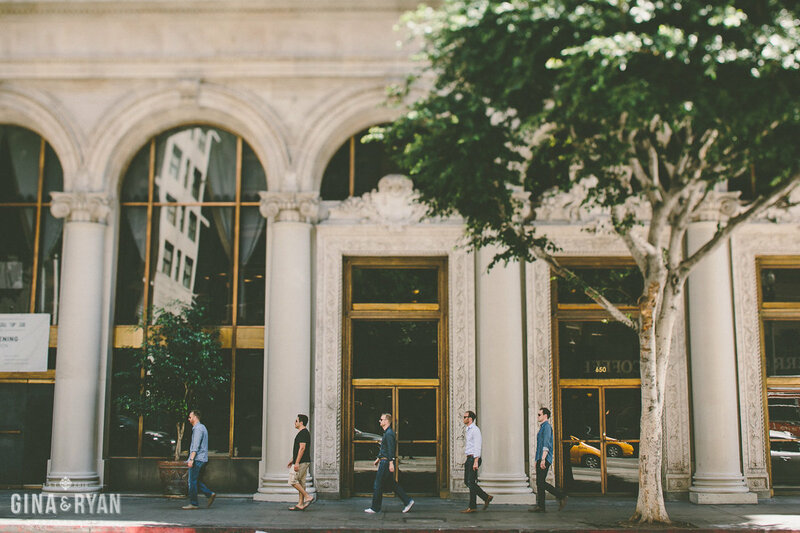 Our nostalgia-loving hearts race over LA Athletic Club! 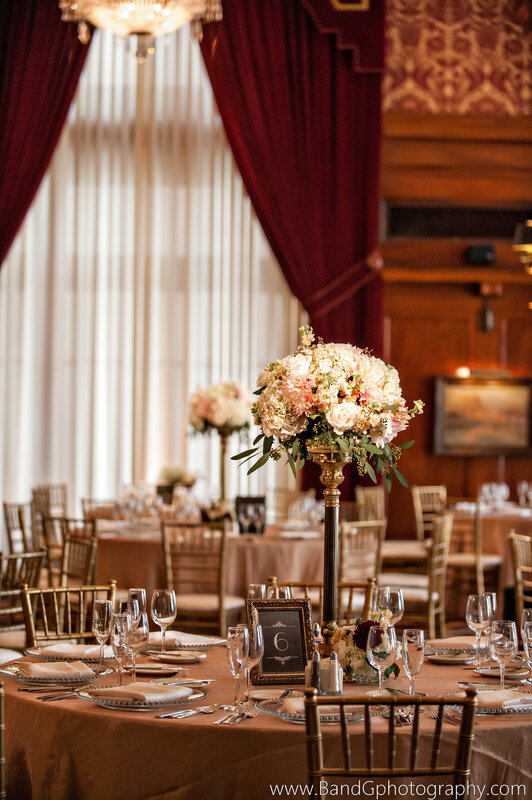 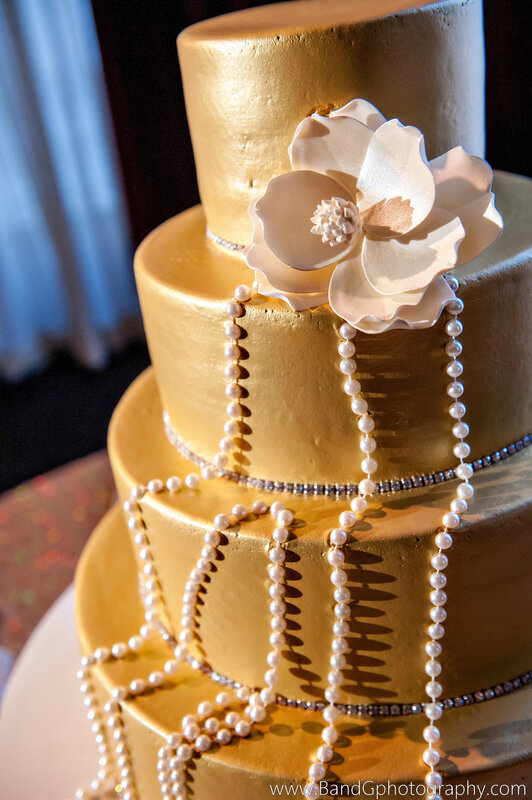 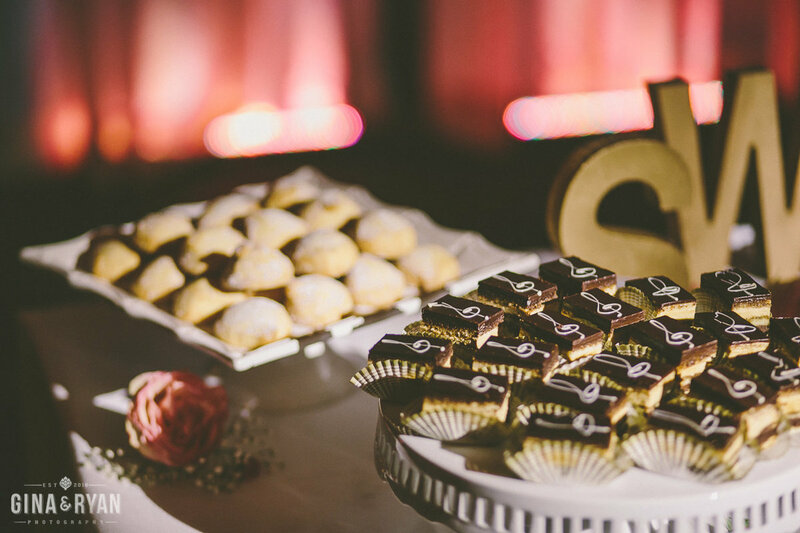 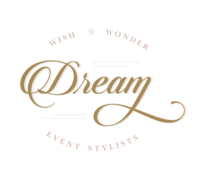 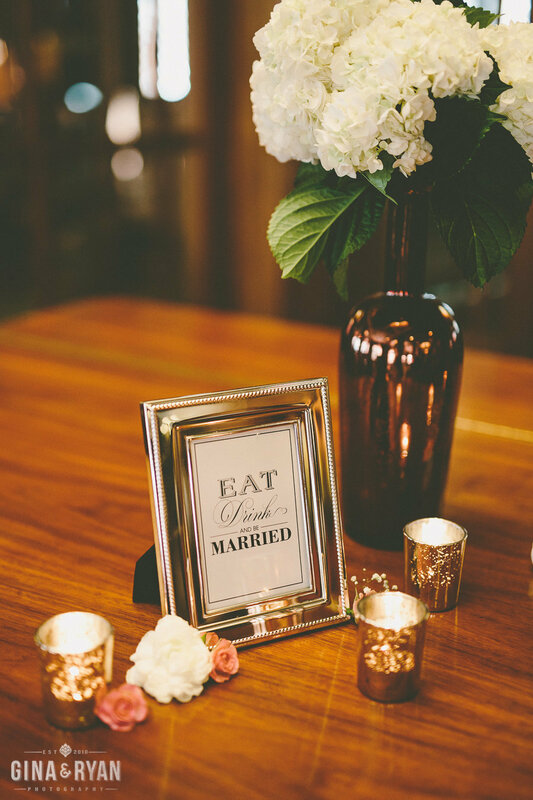 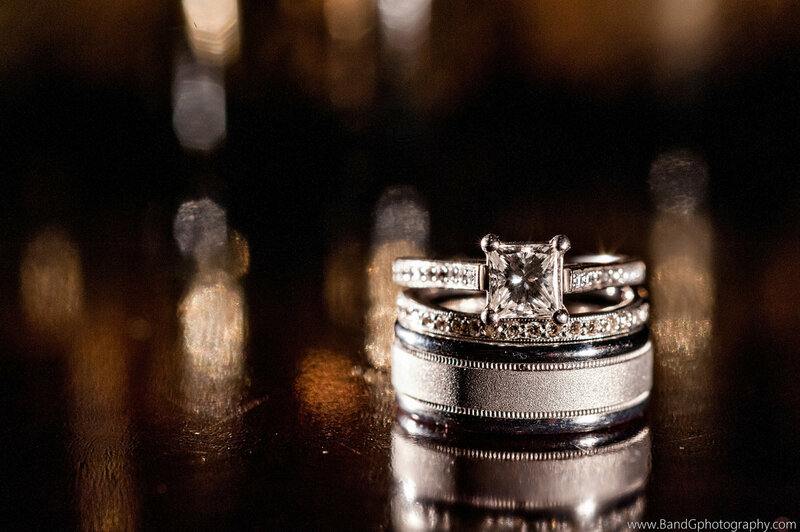 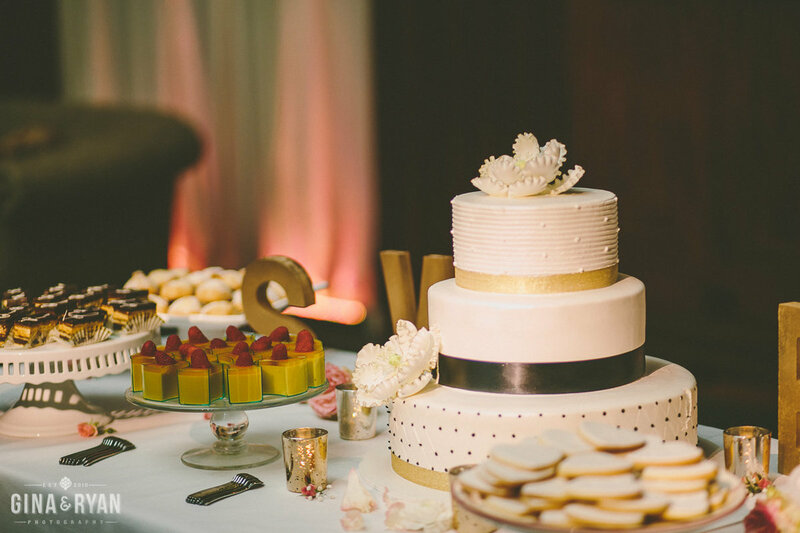 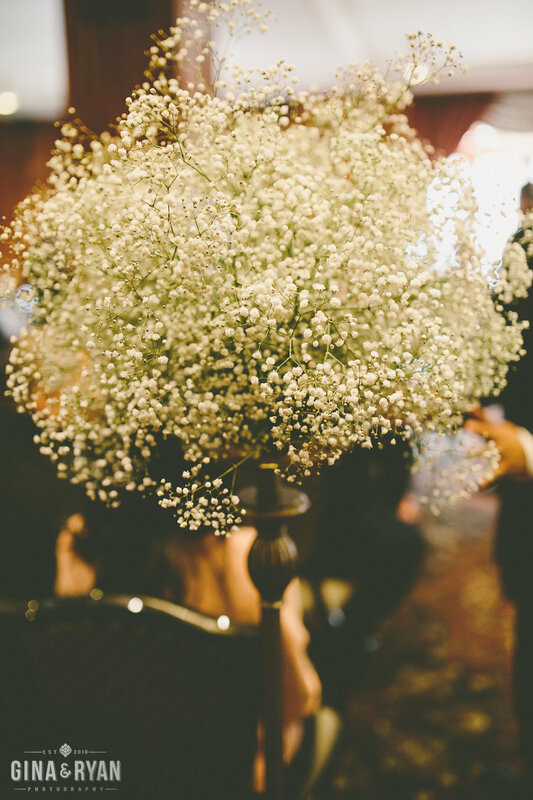 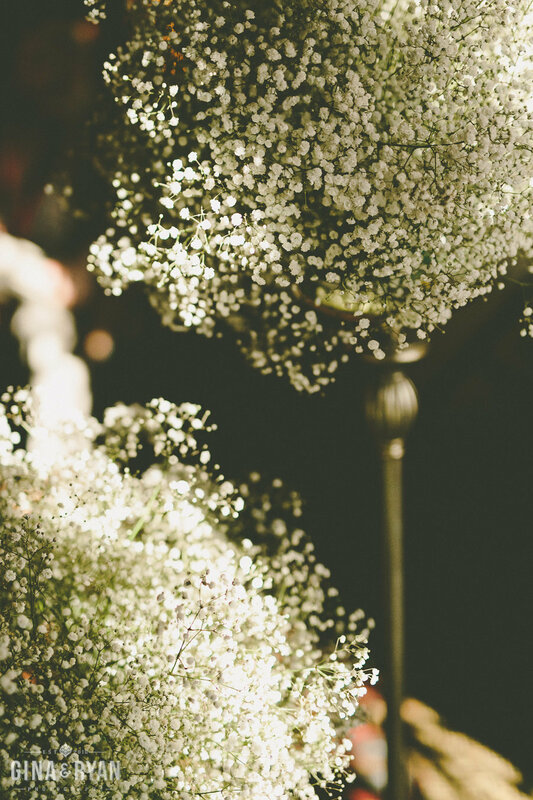 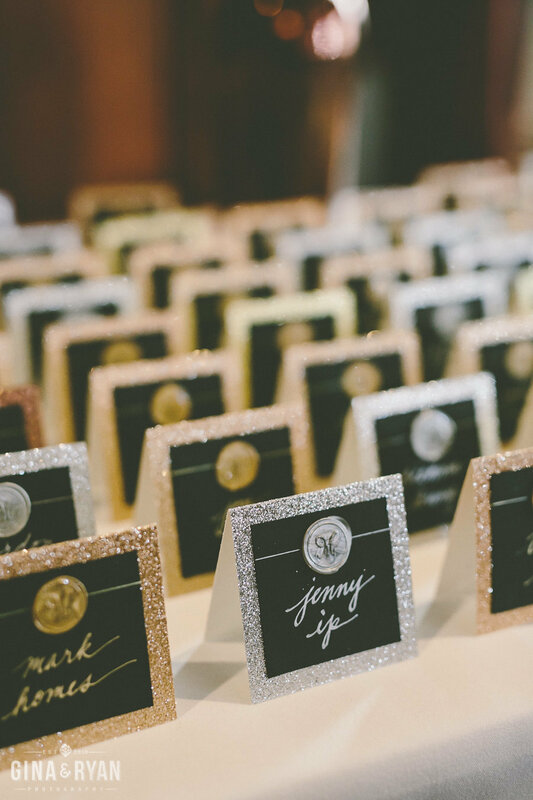 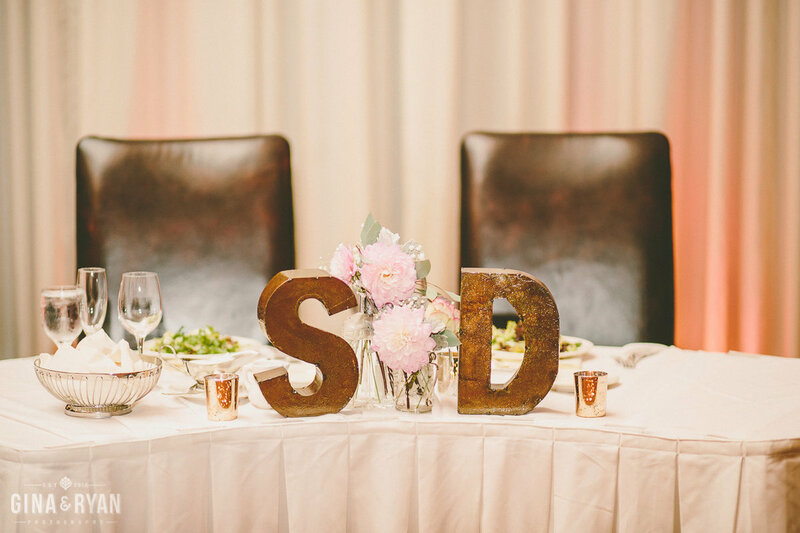 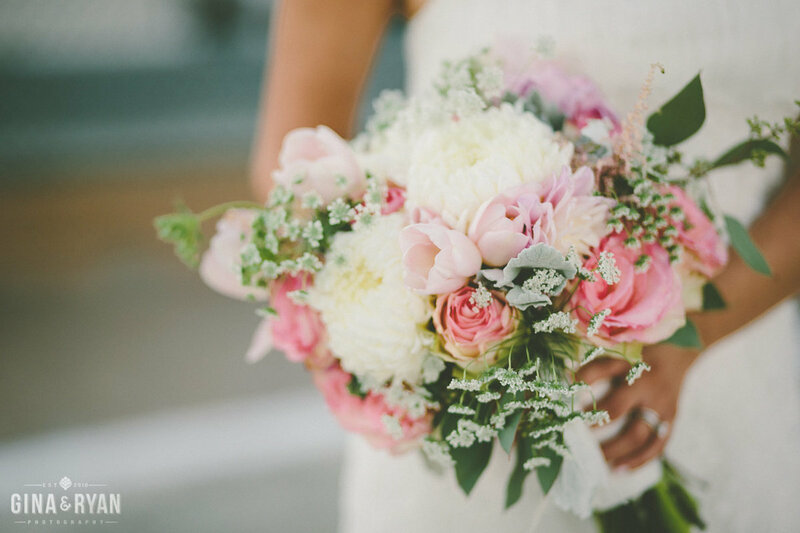 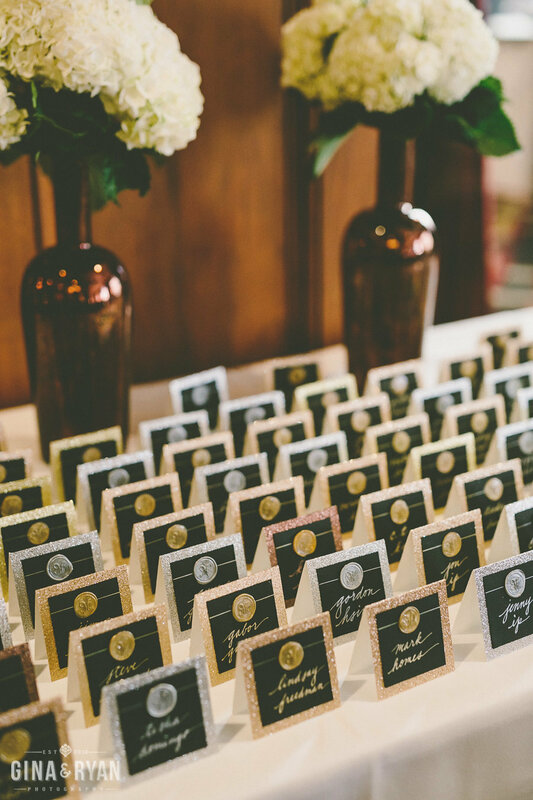 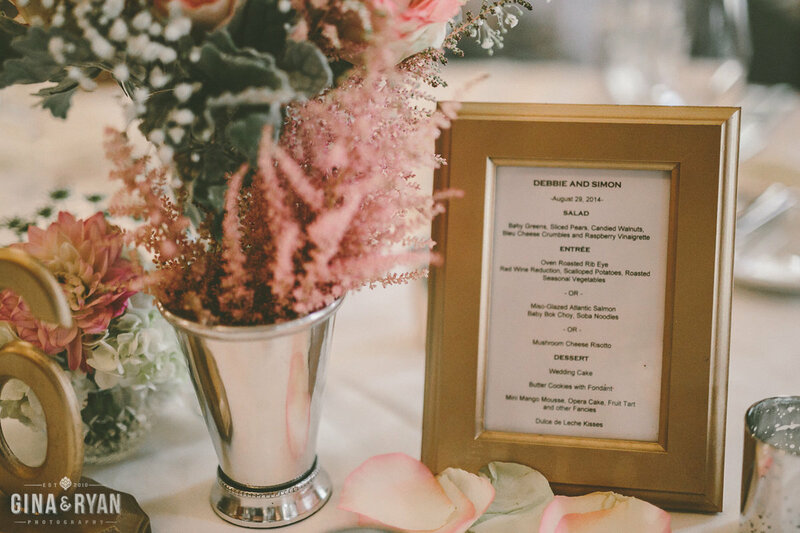 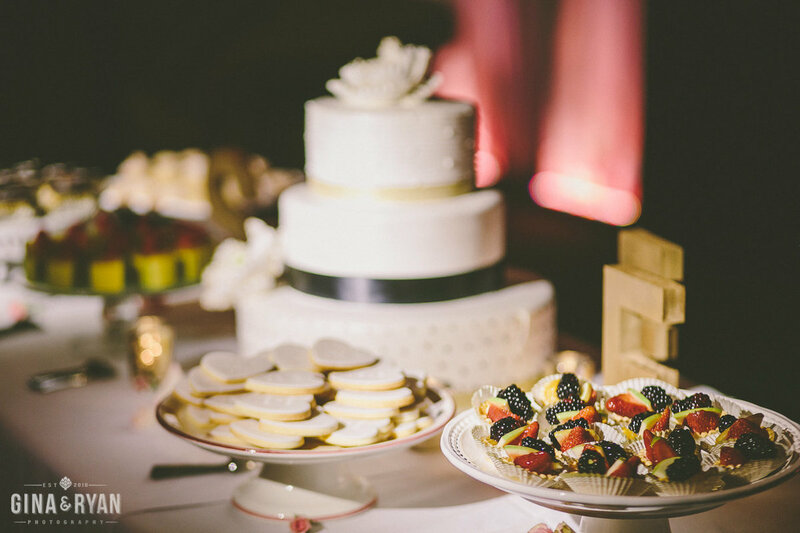 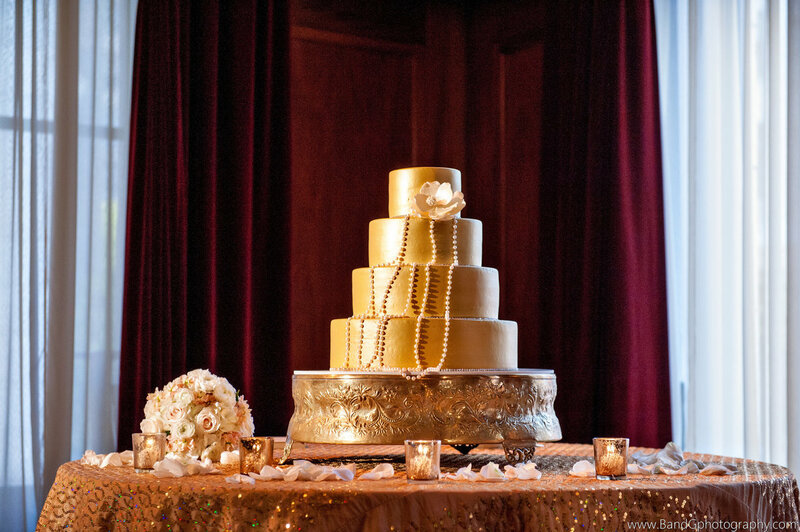 Today, you'll find gourmet cuisine, high-end accommodations, and a plethora of choices for your special day. 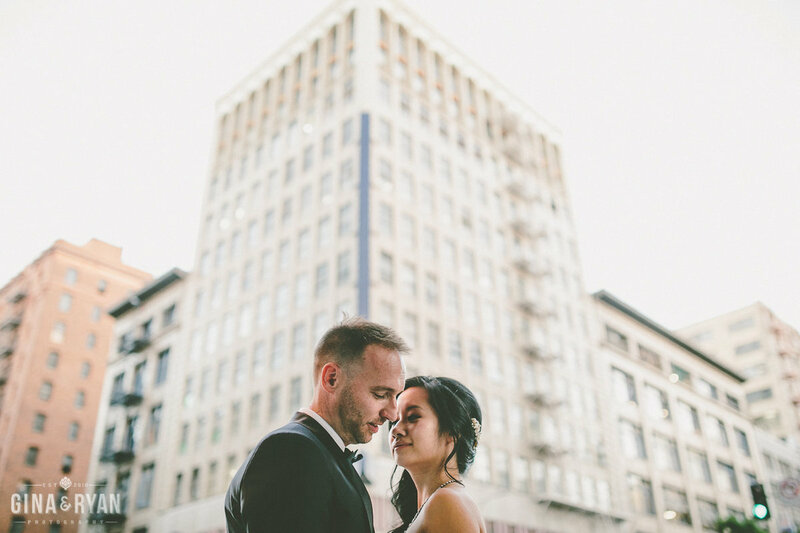 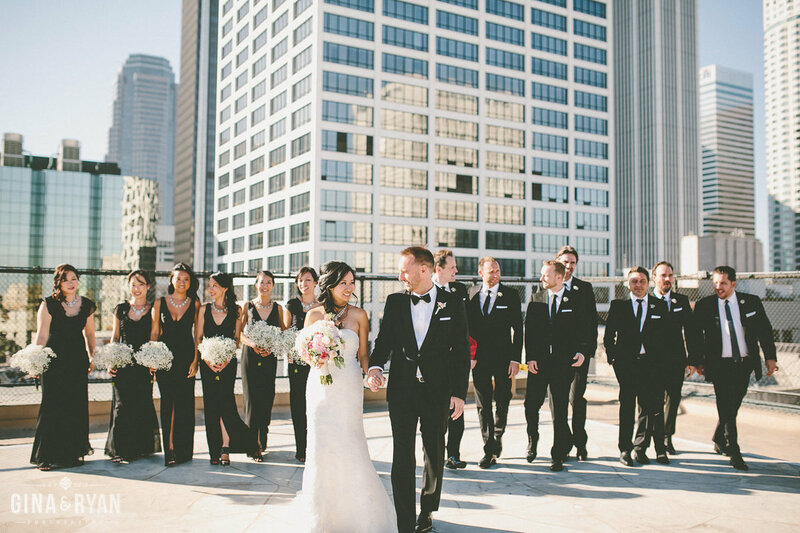 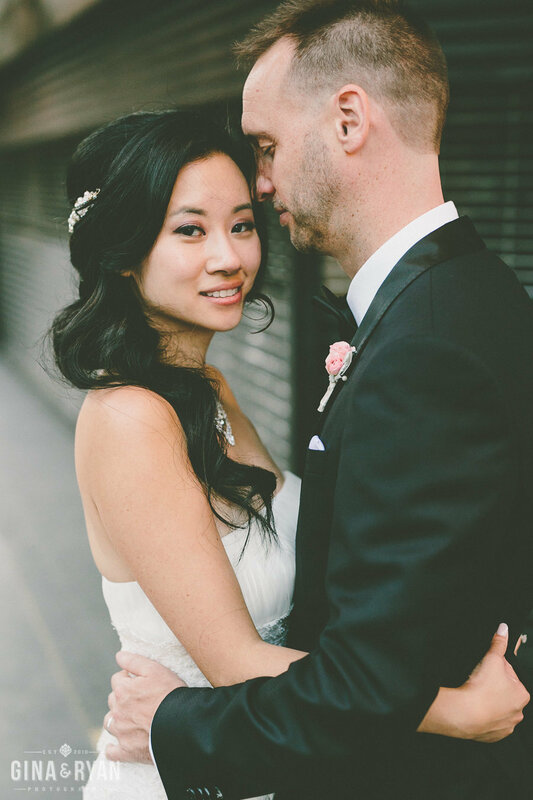 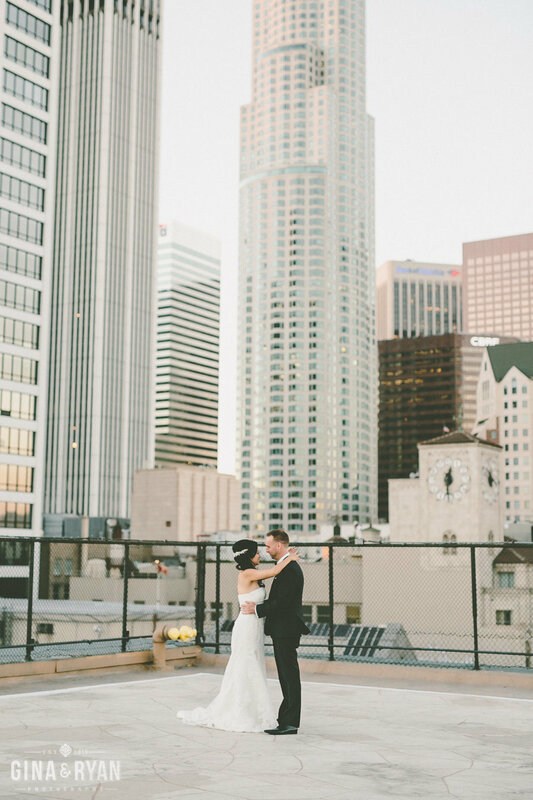 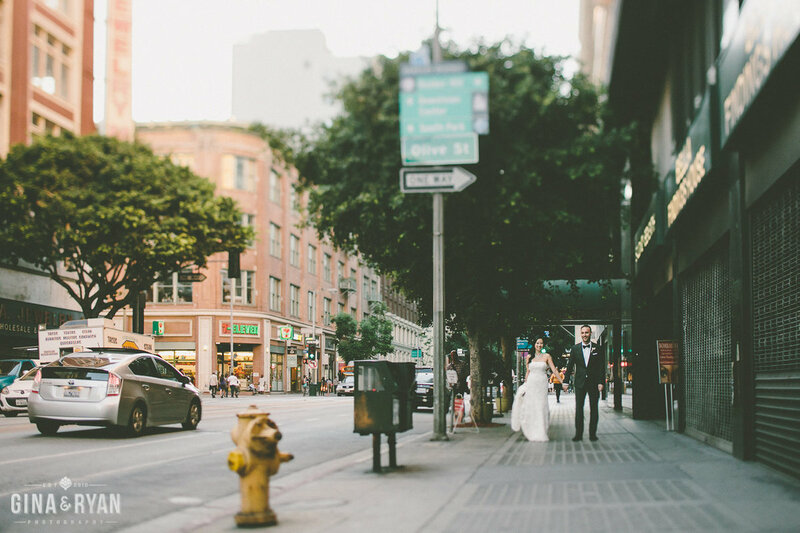 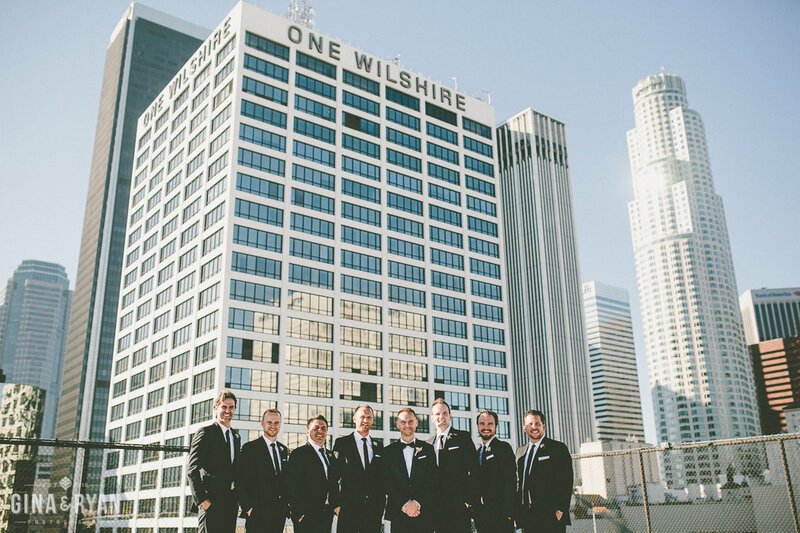 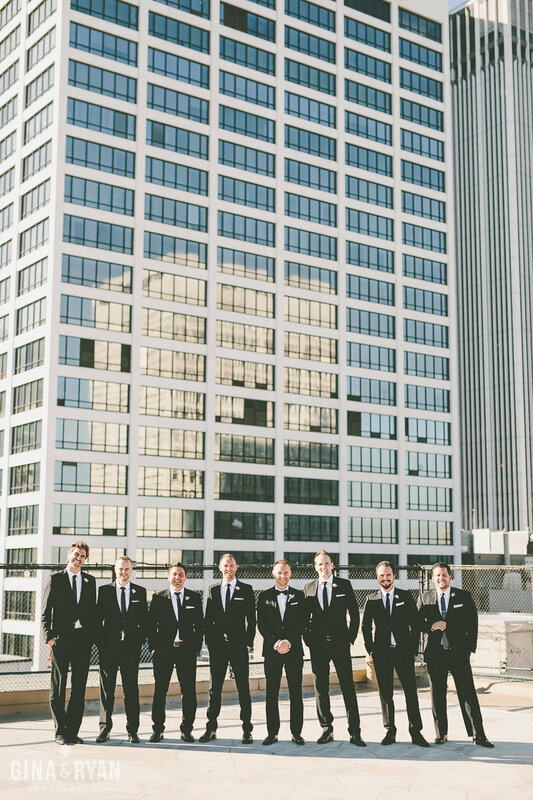 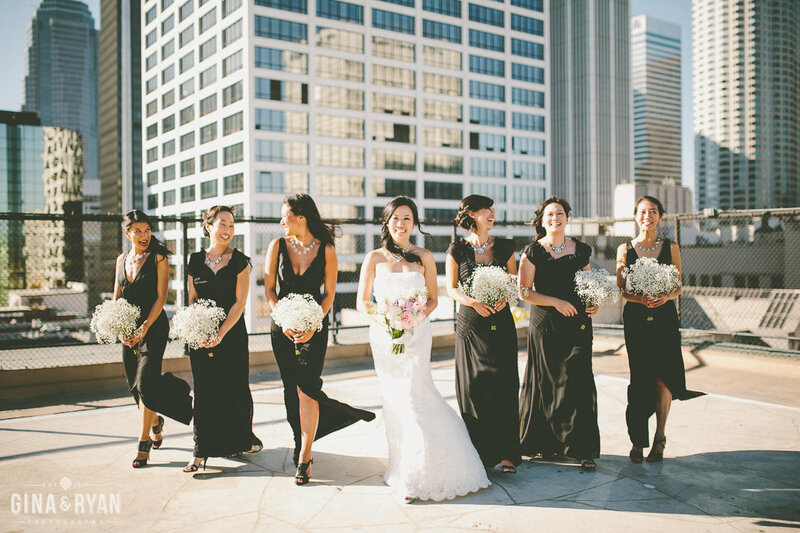 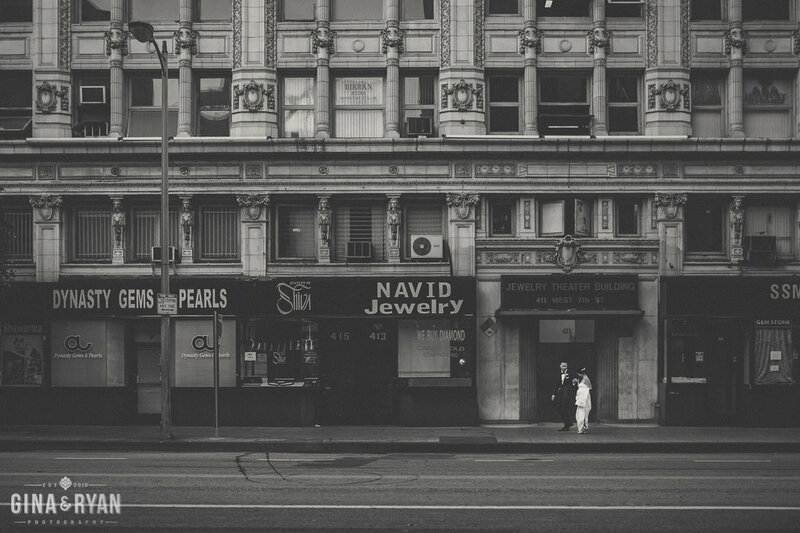 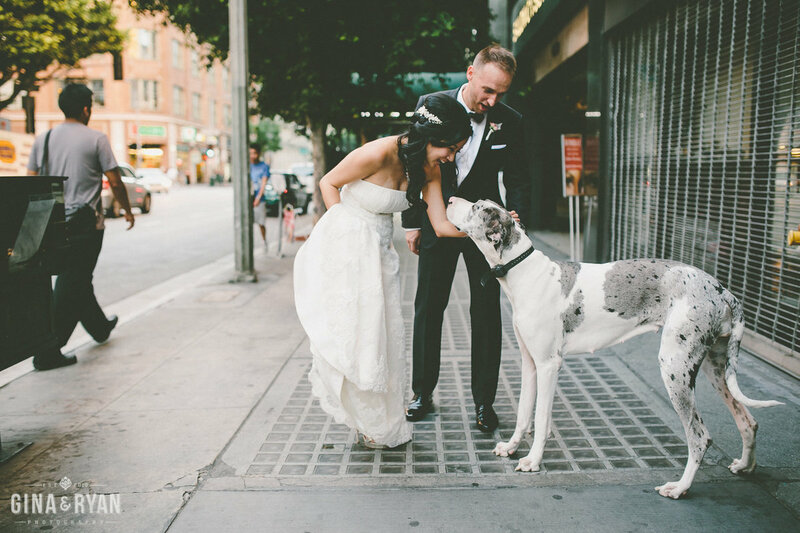 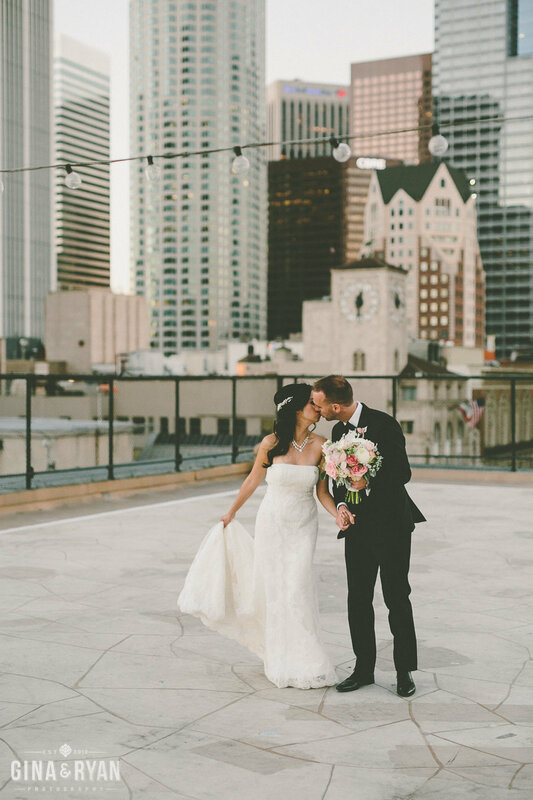 Exchange I do's on the rooftop, surrounded by high-rise buildings and dramatic views of the Downtown LA Skyline. 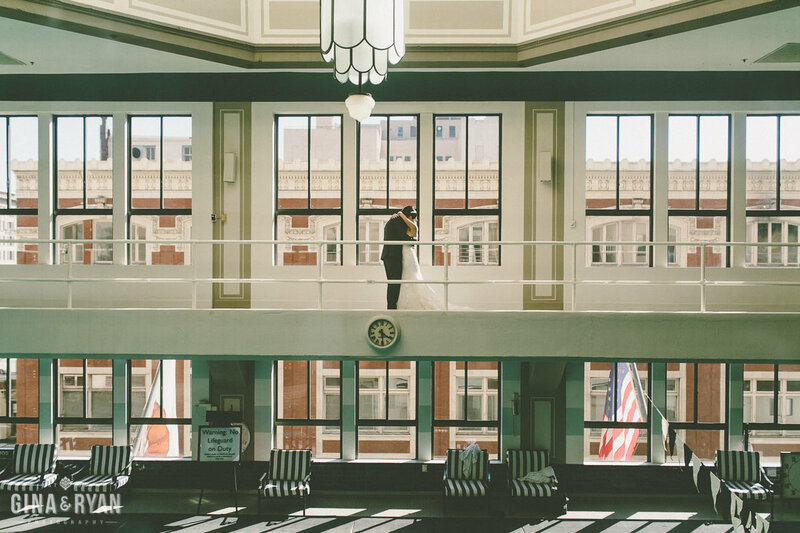 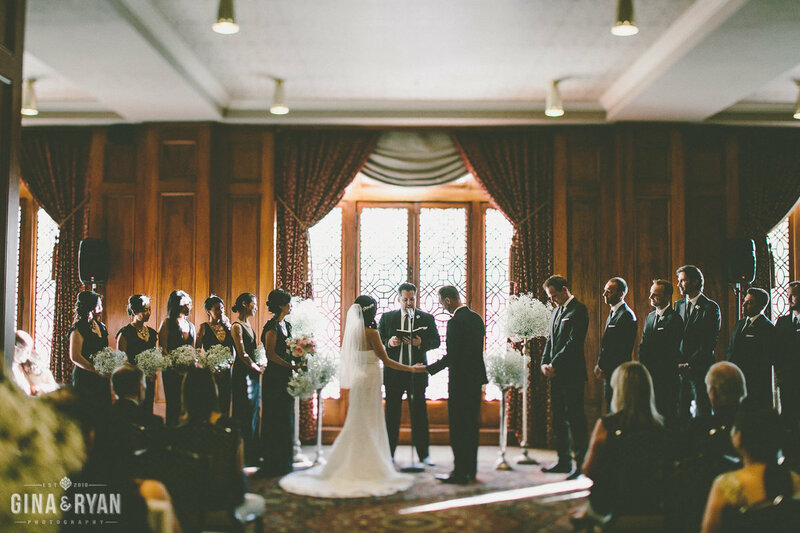 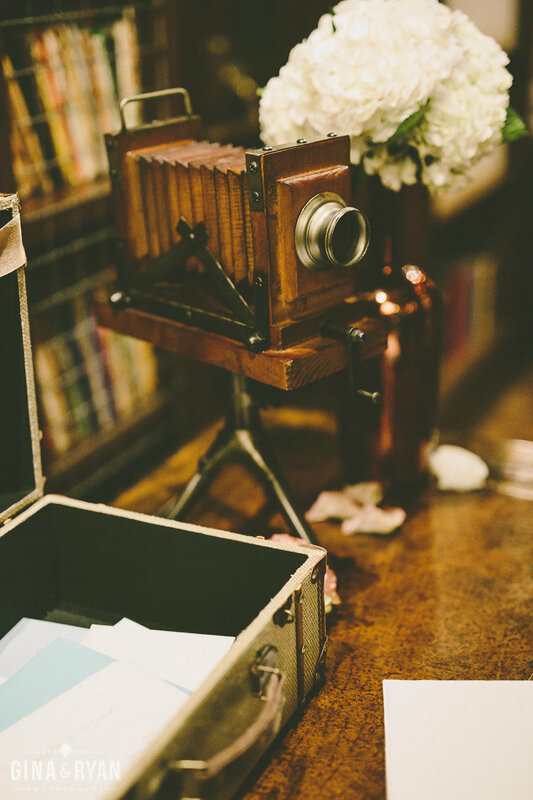 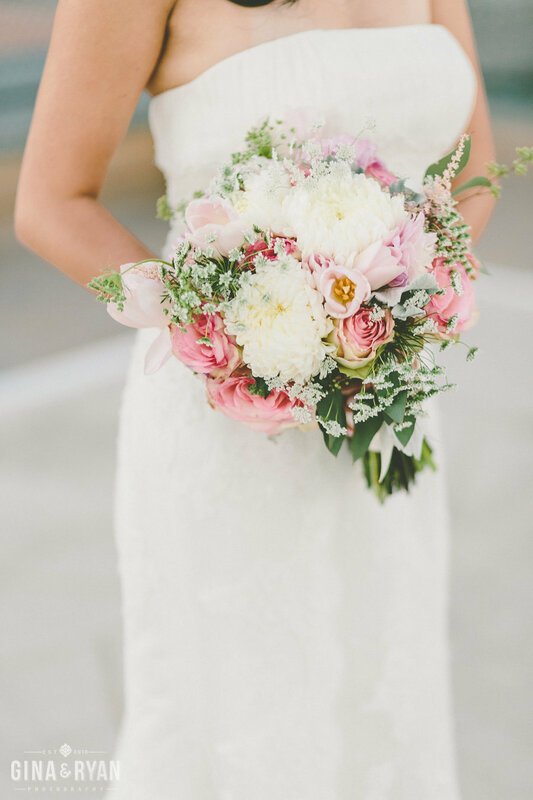 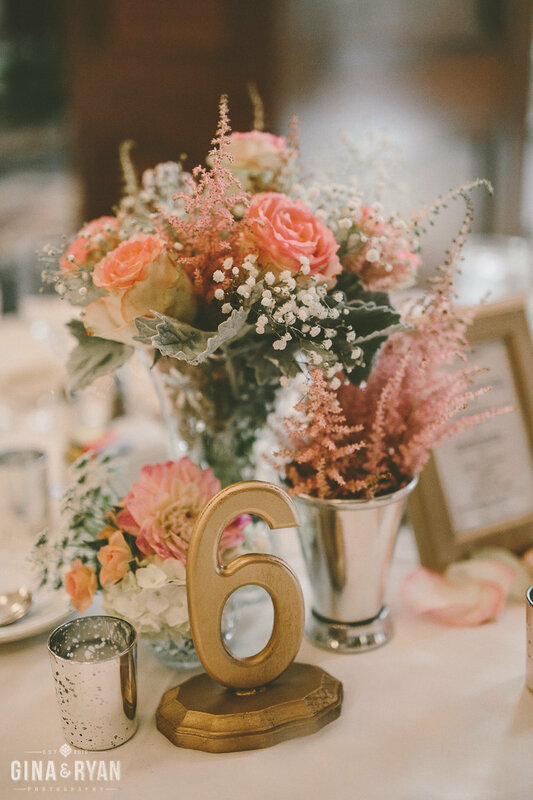 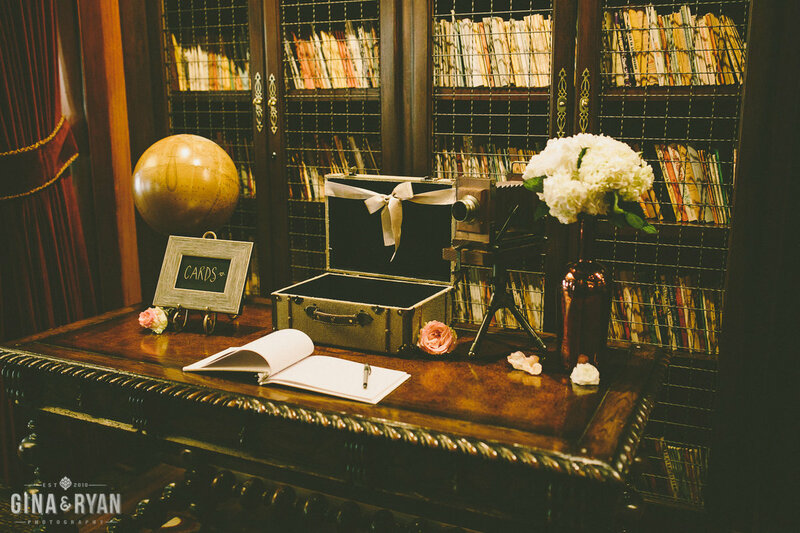 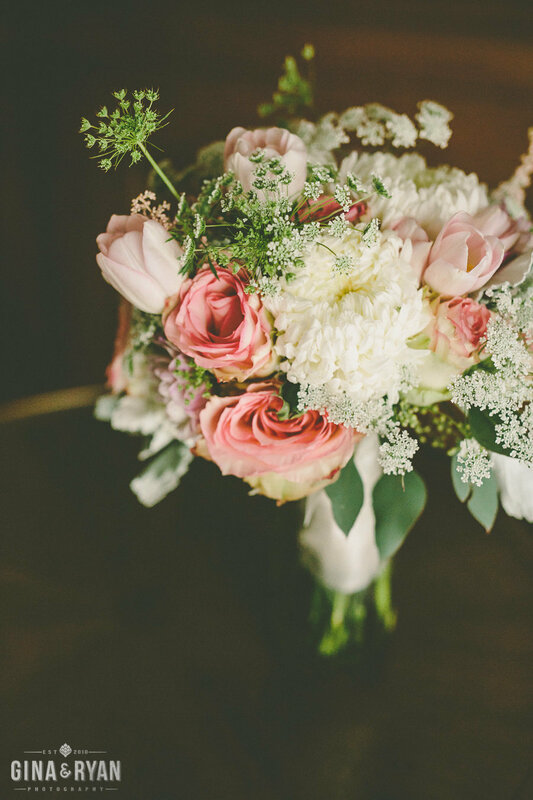 Or come downstairs into the historic Clubhouse, which was designed by John Parkinson and features several options for your ceremony and reception. 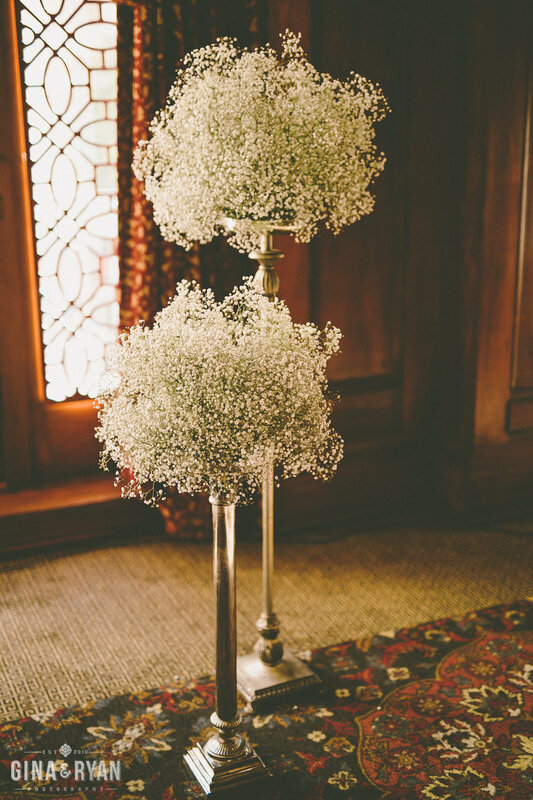 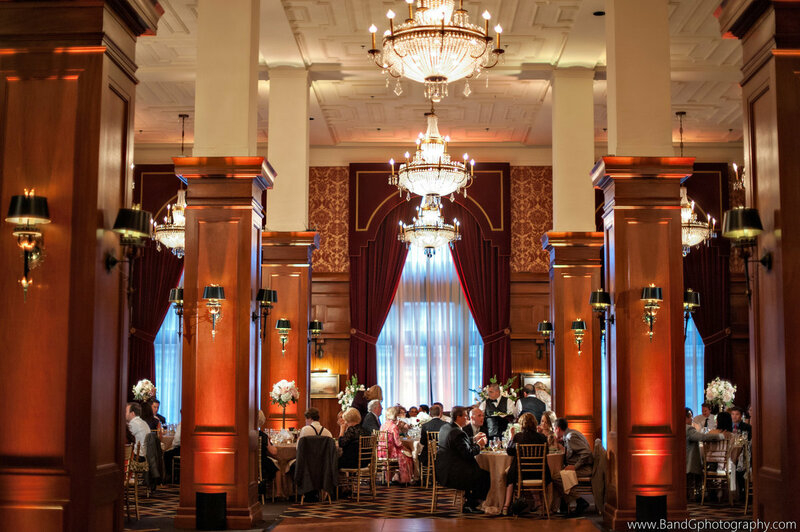 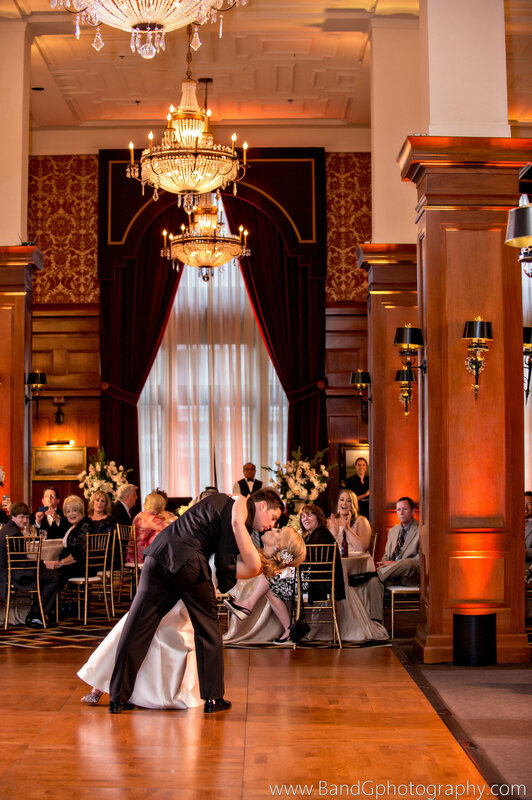 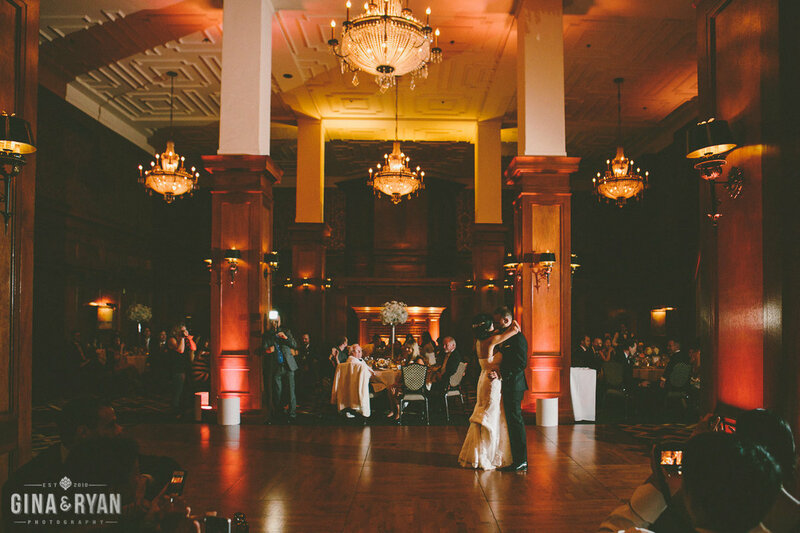 The Ballroom is accented with rich, fine woodwork, crystal chandeliers, elegant banquet chairs, and a spacious two-story ceiling. 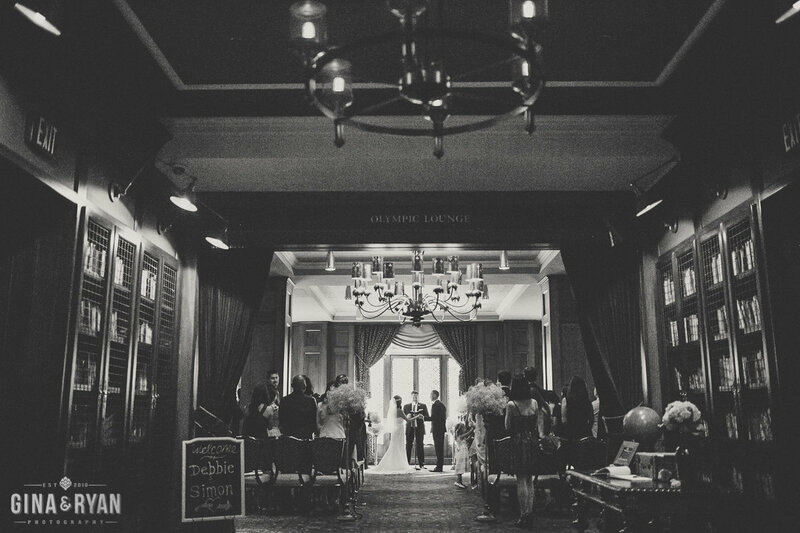 The Olympic Lounge is appointed with classic, timeless decor that complements the ballroom or stands on it’s own for a classic cocktail reception or an intimate, romantic ceremony. 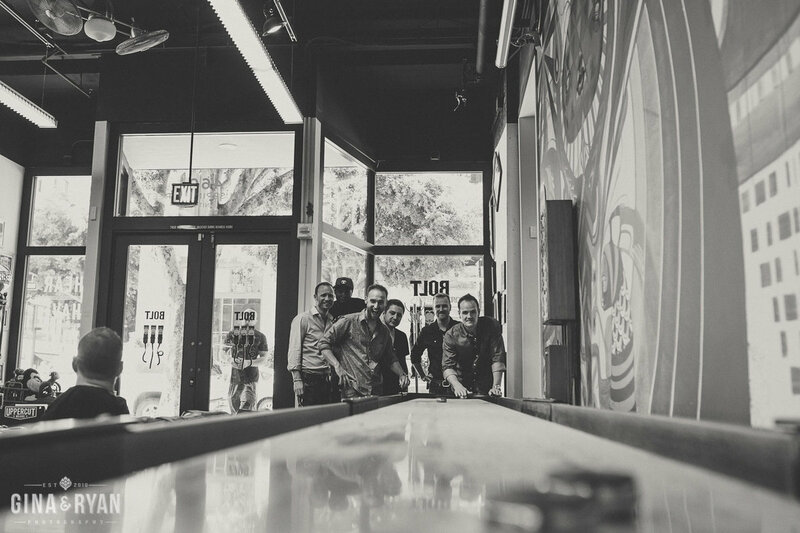 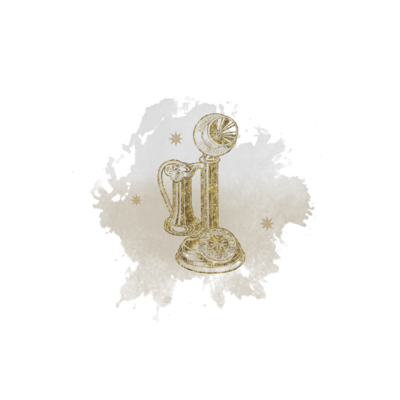 Invention Lounge is known both for it’s award-winning drinks for it’s rich décor and knowledgeable bartenders. 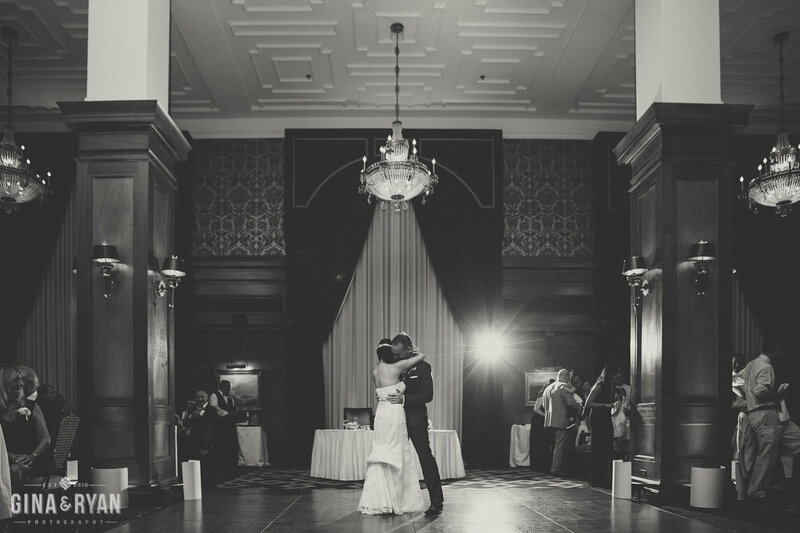 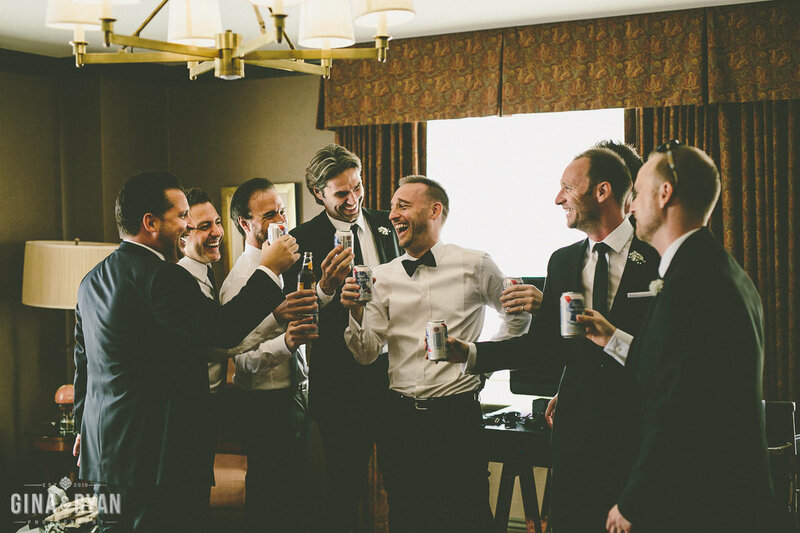 You're doing to have the time of your lives at LA Athletic Club and we'd LOVE to be a part of it with you. 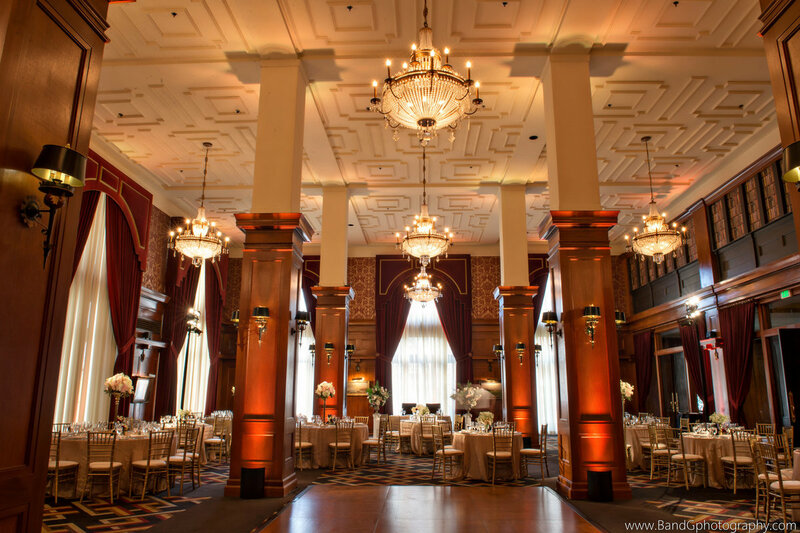 Call us before you book your tour of LA Athletic Club. 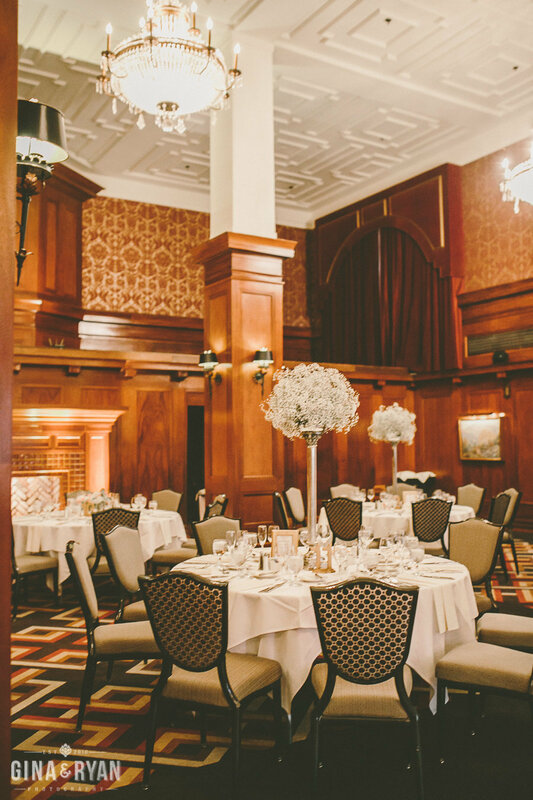 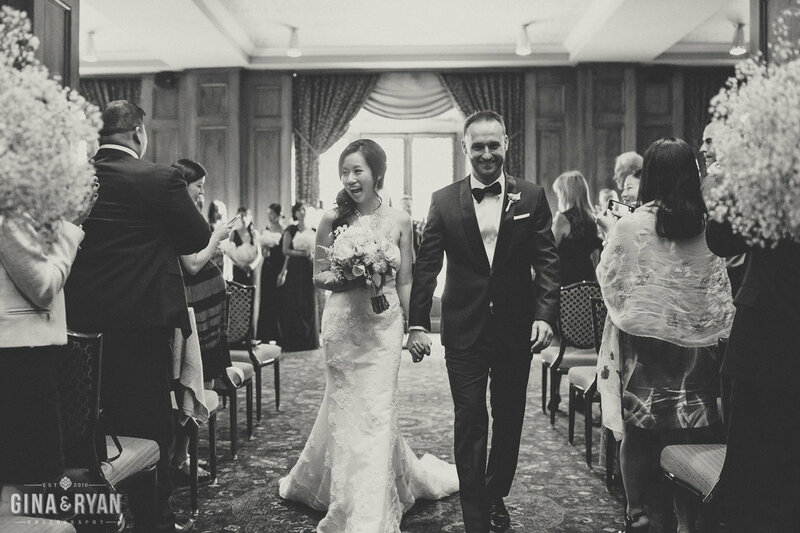 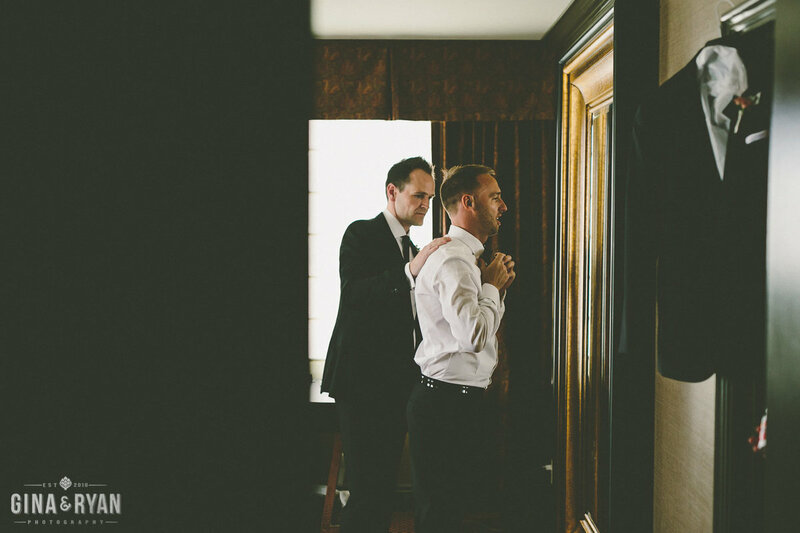 We'll be happy to tour with you and share our years of tips, insights, knowledge, and guidance, allowing you to feel confident and excited that your planning experience at LA Athletic Club will be a dream come true. 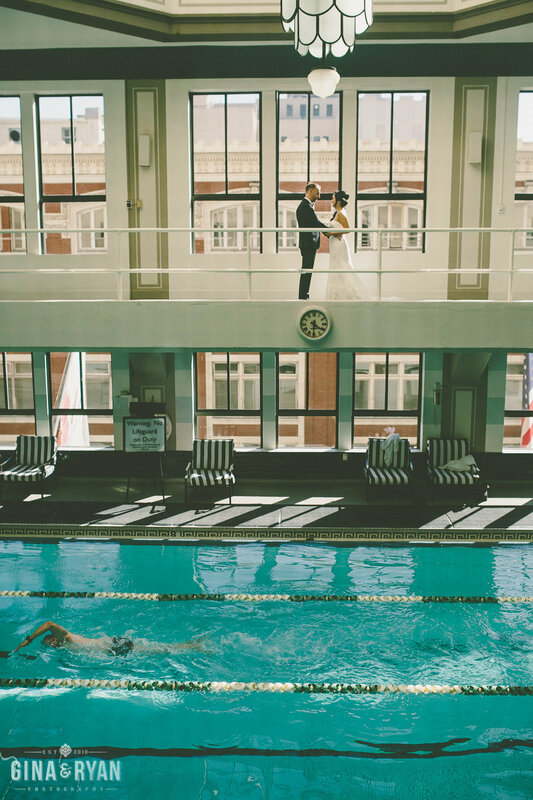 An exclusive discount is extended to clients of LA Athletic Club.